Hi! Its Sheena Kali here, the girl behind the blog, Style By Sheena. 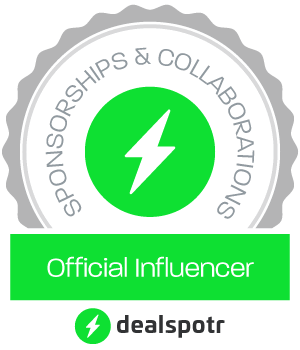 I work as a blogger and a SUPERSTAR Self Image coach. I love bringing out what makes you Uniquely YOU! My blog is known for its tongue in cheek approach to style. I SHIFT the Mind, Body & Self Image to bring out your best YOU. Style By Sheena is the place where I celebrate my love for style. I'm a total girly, girl, so its to be expected. The blog was born out of a need for offbeat girls like me to have a blog that reflected our multifaceted interest in style and all the things that influence our style in more of a tongue in cheek fashion. My passion for fashion began early on and grew when I started a lifestyle brand in 2009 with Aaron Cohen, called Children of the Now. I am currently on a wild ride, exploring my own sense of fun and flirty style, while at the same time, attempting to give the girls some inspiration. I listen to Spotify and visit the Shaderoom in the morning while drinking my Hazelnut Iced Coffee. When I’m not blogging or hanging out in my high heels, I’m a full time image and marketing consultant. I also create content for YouTube, which have been watched over 100k times . Lets Socialize on Twitter, Instagram, Snapchat (StyleBySheena), Facebook, and YouTube. Have you ever felt like you needed a push to get to the next level? 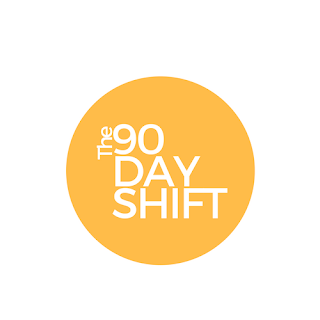 Do me a favor and check out my latest passion project THE 90 Day SHIFT a comprehensive program created by me that will SHIFT you Mind, Body and Self Image in 90 Days. This is lily from online shop (http://www.aislestyle.co.uk/), we offer a wide selection of high quality custom-made dresses to girls, we would like to cooperate with you by sponsored post and/or banner. 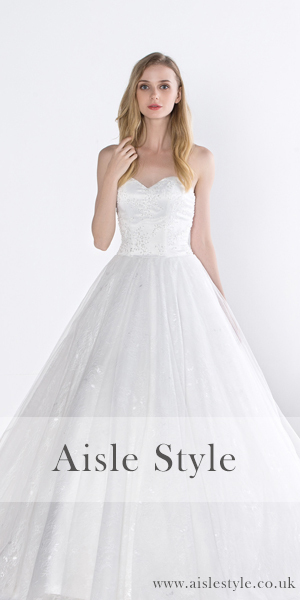 feel free to contact with communiondress@aislestyle.co.uk.Thank you!